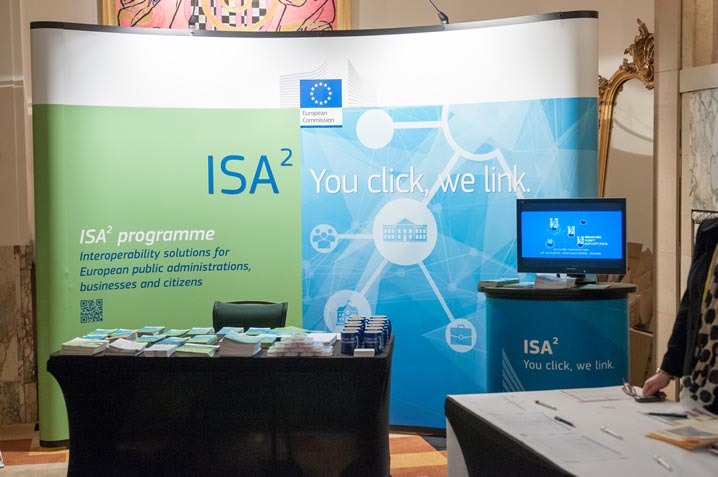 During the event, visit also the ​ISA² stand in the expo area and learn about interoperability solutions for public administrations, businesses and citizens! Disclaimer: The Communication team of the ISA² Programme has made every attempt to ensure the accuracy and reliability of the information provided on this website. However, the information is provided "as is" without warranty of any kind. 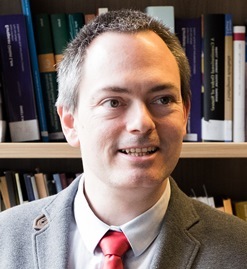 The European Commission does not accept any responsibility or liability for the accuracy, content, completeness, legality, or reliability of the information contained on this website. The ISA² Programme is not organising this event. For any communication with the organisers, please visit the conference page.